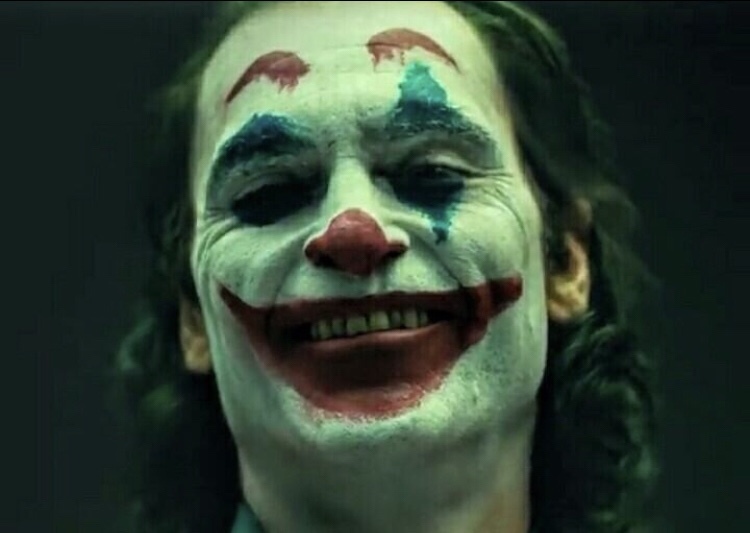 DC and Warner Bros finally release the first teaser trailer for the upcoming Joker film starring Joaquin Phoenix and it looks like the best Joker ever. I liked the dark Knight but always personally felt Heath was overrated. If he were still alive he wouldn’t of won that oscar. No. It would have been Josh Brolin’s Oscar for Gus Van Sants Milk. 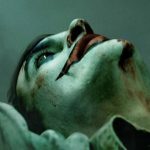 Now we have an intimate look at what made the Joker who he is. I wasn’t sure what to expect with Todd Phillips behind the wheel but he proved me wrong in the trailer. It should be known this is not a part of the DCEU. It is a solo standalone film. 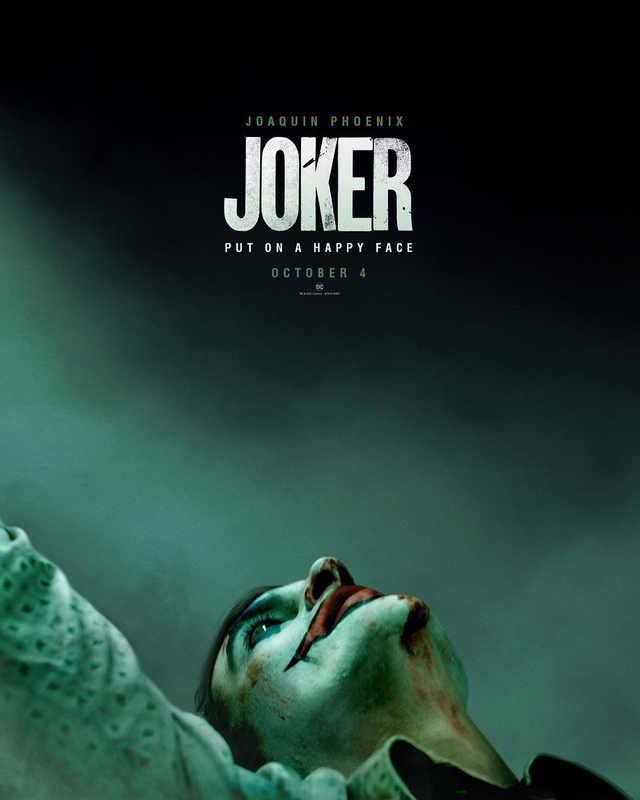 See Joker in theaters October 4.